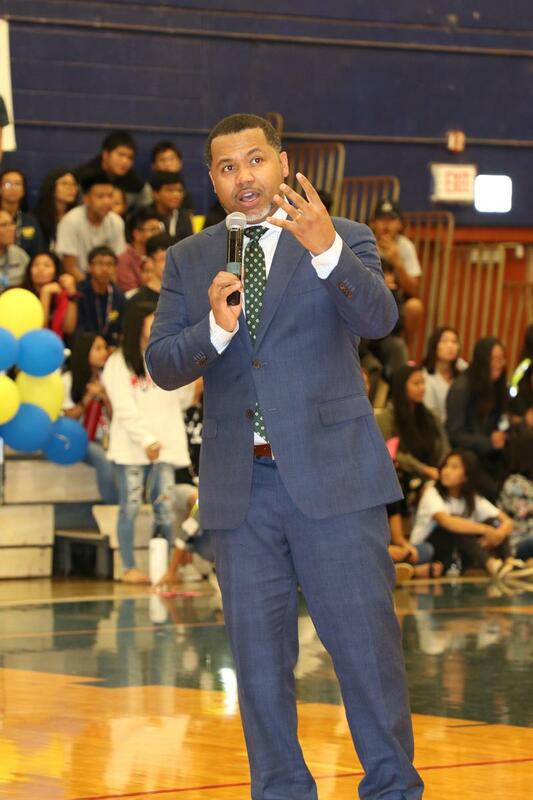 Waipahu High welcomes Manny Scott to our school, March 14th. See story below. WHS Drama students put on a puppet show at Waipahu Elem discussing water pollution. Marauders posing with our sister school Iyo High School on their spring break trip to Japan. HPD has lunch at the Marauder Cafe. 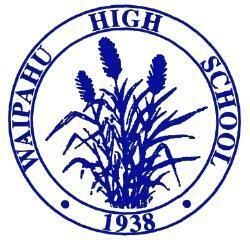 Thank you HPD for your support for Waipahu High. 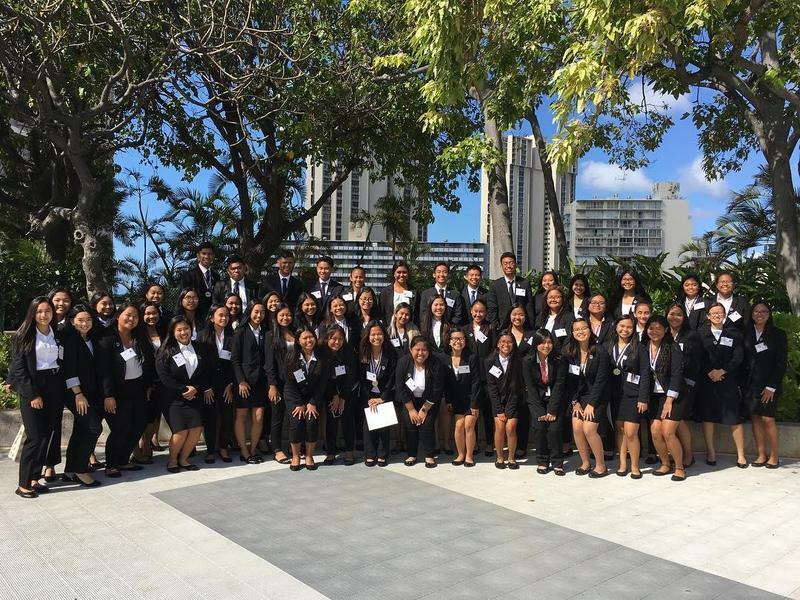 Marauders place in many categories at the State CTSO Competition. 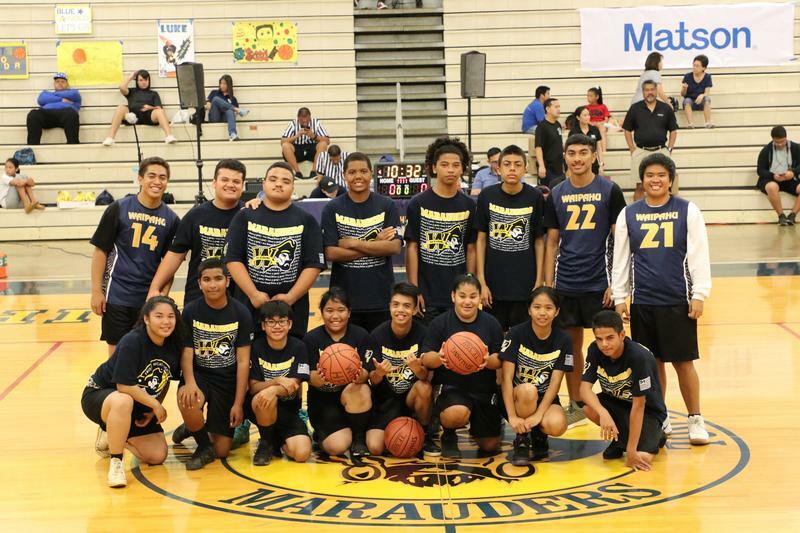 Updated 2/20/19 - Highlights and final results from events involving student participation. Welcome to Waipahu High. This video provides a general overview of our programs and extra-curricular activities. Our Motto: "My Voice, My Choice, My Future" is evident in the opportunities students have to engage in their coursework and gain the knowledge and skills to be successful. Enjoy the video.